A new ‘State of SEO 2018’ report released by Zazzle Media has revealed that SEO is becoming a key area for the majority of marketers in the UK, with seemingly more prominence given to the sector than ever before. The inaugural State of SEO Survey approached over 30,000 UK marketers for their views on the industry as well as their personal knowledge levels of the intricacies of the sector. 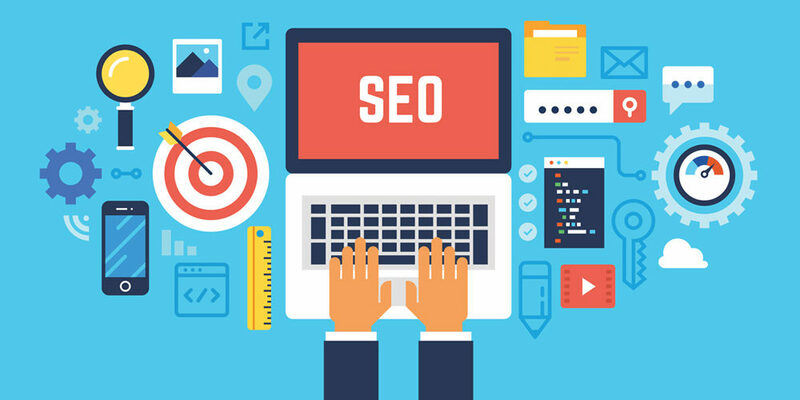 The survey revealed that 88% of marketers believed SEO was an important element of their marketing plans, with over 60% of these going as far to say the that it was an extremely important factor in the success of their marketing operations. Managing director of Zazzle Media, Simon Penson, commented on the findings: “Our survey shows that there is an encouraging appetite and appreciation for SEO in the marketing community, despite a few hang ups concerning the fast paced nature of the sector. I know from personal experience how much change is part of the DNA of this wonderful industry. To rad more about the State of SEO 2018 survey, visit the Zazzle Media website.